Parenting can sometimes feel like you’re banging your head against a brick wall. No matter how many times you say something, no one seems to listen! If you’re frustrated, exhausted and feeling fed up with being ignored, you’re not alone. But it doesn’t have to always be this way, in fact many parenting troubles can be solved with effective communication. 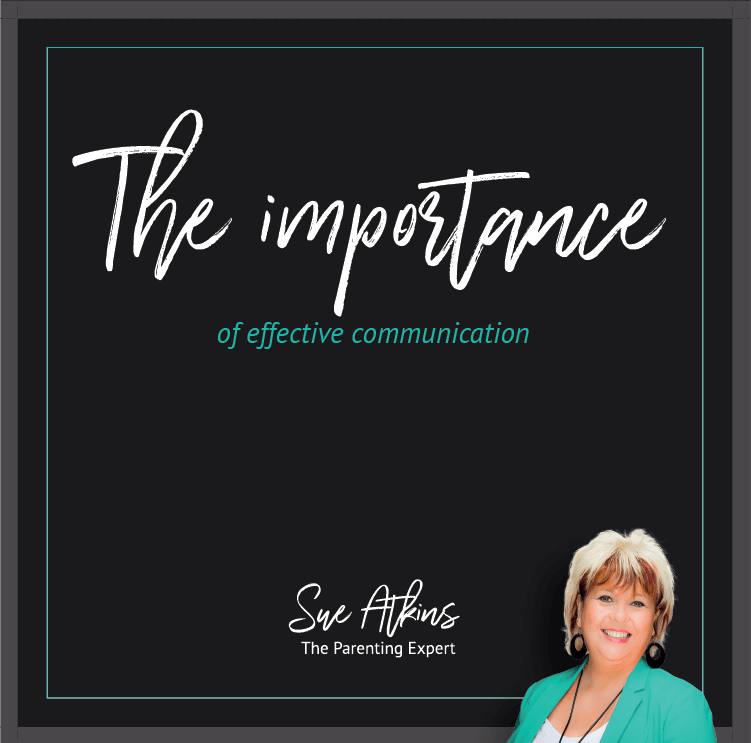 By learning how to communicate effectively you’ll be able to better understand your children and speak to them in a way that they will really listen to! Throughout this audio course you’ll learn some tried and tested techniques to help you communicate with your children in a way they relate to and understand. We’ll cover everything, from how to build rapport to the importance of the tone of your voice and the words you choose. 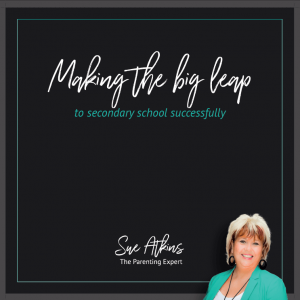 Designed to fit around your busy schedule, Sue’s MP3/audio courses are perfect for overworked mums and dads who need to see results fast. 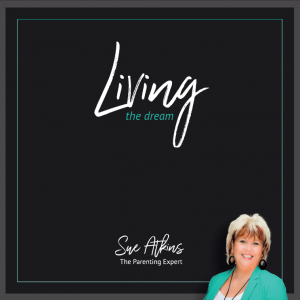 As a qualified life coach, NLP Master Practitioner and Trainer and an Emotional Freedom Technique Practitioner, Sue Atkins has helped thousands of parents to communicate better, to stop fighting and bring peace and harmony back into their homes again. As The Parenting Expert, seen regularly on ITV’s This Morning, her positive, guilt-free approach helps you to get the advice you need without ever feeling like you’re being lectured or judged. 6. How sympathetic are you?